I wish I had my camera with me. Thank goodness for cell phones. 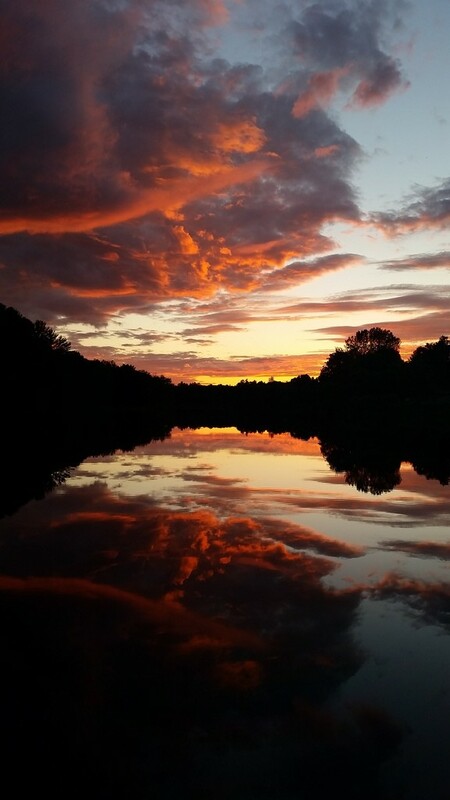 Amazing sunset, love the reflection!